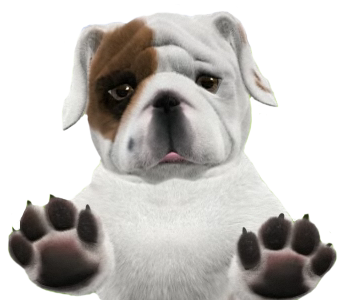 Download top and best high-quality free Bulldog PNG Transparent Images backgrounds available in various sizes. To view the full PNG size resolution click on any of the below image thumbnail. 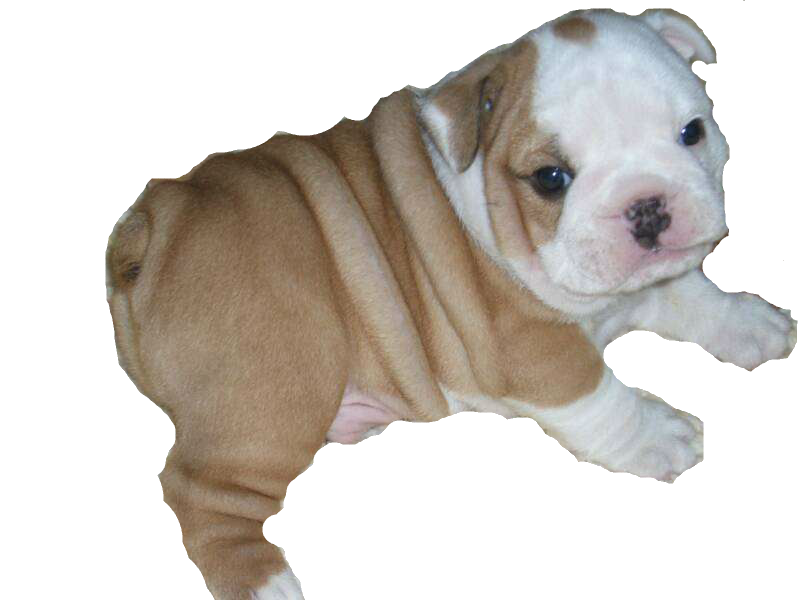 Bulldogs are an old breed and have been around since the 17th century. 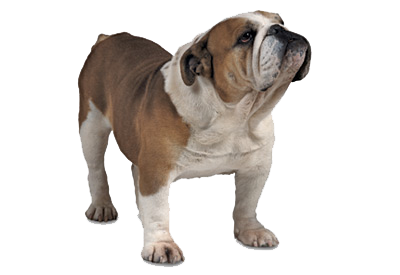 Adult male bulldog weighs about 50 kg; Mature female bulldog about 40 pounds. Show dogs can be about 10 pounds heavier. They stand 12 to 15 inches at the shoulder. Most bulldogs can not swim. Be prepared around water bodies and get your pet a dog life jacket. The Bulldogs were originally bred in England since the 16th century, is believed to be a combination of pugs and mastiffs. 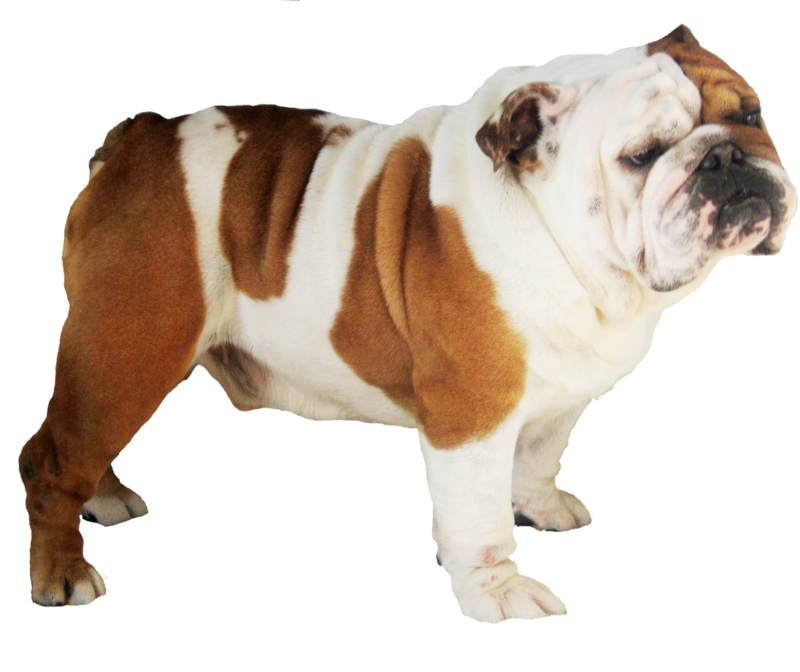 English Bulldog is most often referred to as “Bulldog”, but there are also French and American popular varieties as well. Many Bulldogs have a side to side swagger that can make children giggle with their cartoonist gait and comic rhythm. 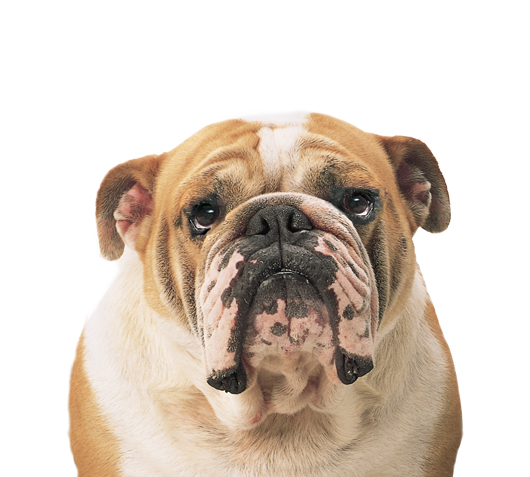 Download Bulldog PNG images transparent gallery.